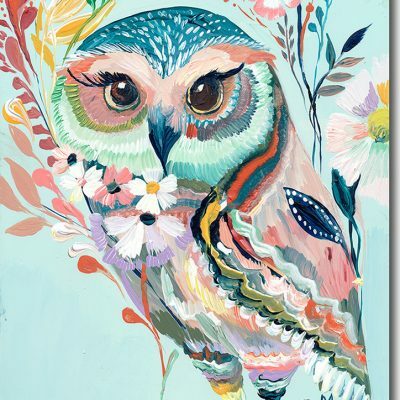 This beautiful Colorful Owl Nursery Art Canvas by artist Starla Michelle Halfmann is a great way to showcase your love for animals in a fresh and modern way. 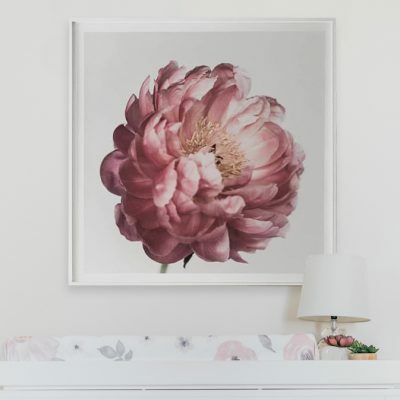 In rich and cheery tones with whimsical floral patterns, this art piece is perfect for a nursery or child’s room. 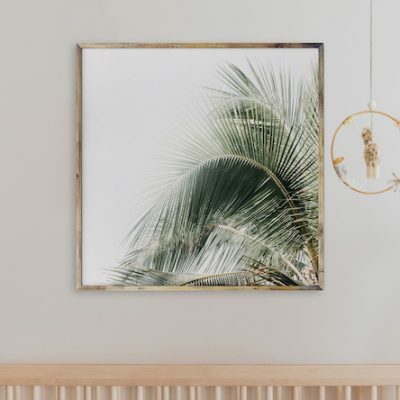 This nursery canvas is custom made and non-returnable. 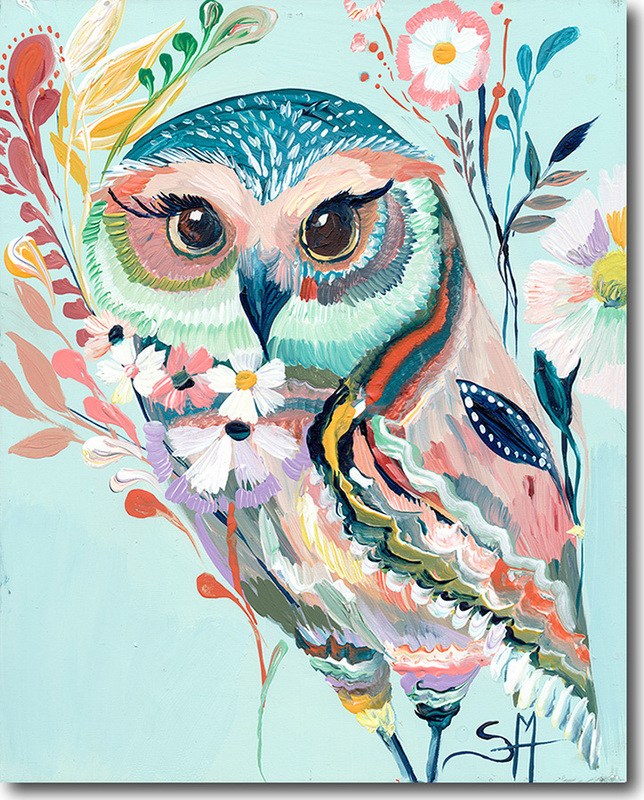 This Colorful Owl Nursery Art canvas is truly one of a kind, created by artist Starla Michelle Halfmann, a Texas native. This piece features a modern and floral design, with a whimsical owl shape. A whimsical and colorful canvas like this will make the perfect statement piece for a nursery or child’s room. 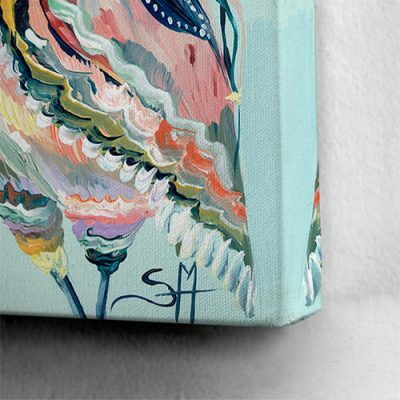 Whether it is displayed over the crib or as a group together with the other animal canvases in the series, they are sure to stand out! Made just for you in Austin, Texas, each art piece is printed on high quality canvas and stretched on a 1.5″ thick wood frame. We believe that your nursery design should be as special as your baby, and including this fabulous owl decor piece is the perfect way to create a stylish and modern nursery. The canvas sizes available are 12″x15″ or 18″x 23″ and 1.5″ deep, and each comes ready to hang.